Water officials want to win back trust after bill errors. SAN DIEGO (KGTV) - Painful, inaccurate water bills have eroded trust in the City of San Diego's Public Utilities Department. However, the city says it is committed to earning that trust back, vowing to fix major problems. They've launched a tool customers can use immediately to take control of their water usage and bills. Customers with smart meters can see hourly readings, helpful in identifying leaks or irregularities. The app also provides area and city-wide use averages so customers can compare their personal water use with others in the community. 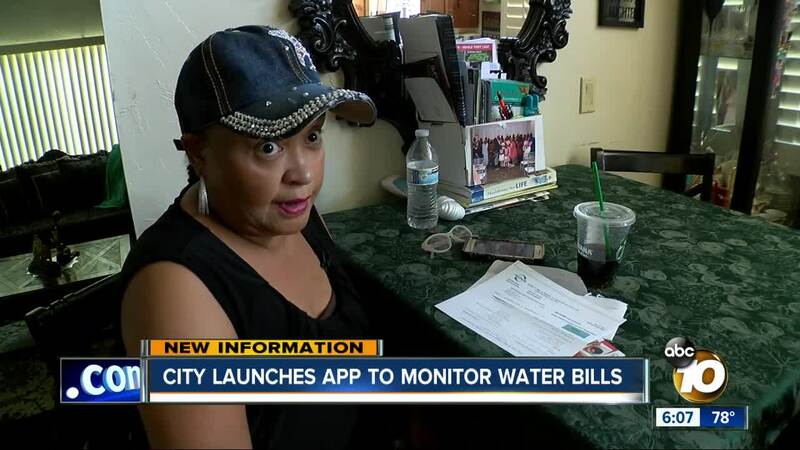 The app also has water savings tips and rebates. You can also request assistance directly through the portal. The department says it's committed to providing customers with more information and that this is one step.